Multi-time WWE Women’s Champion Michelle McCool may be coming out of retirement for October’s female-exclusive pay-per-view WWE Evolution. According to a report from PWInsider, a graphic was shown for Evolution during NXT TakeOver: Brooklyn IV, which advertised McCool for the event. Michelle McCool briefly came out of retirement in January for the first-ever women’s Royal Rumble match. McCool officially announced her retirement in 2011 but may be coming back for another match at WWE Evolution. It isn’t clear who McCool will be facing if, in fact, she does return for the first-ever women’s only pay-per-view. More legends are advertised to appear at WWE Evolution. At last night’s NXT pay-per-view, it was announced that Trish Stratus will battle the WWE Raw Women’s Champion Alexa Bliss at the women’s only pay-per-view in October. Other legendary women’s wrestlers who are scheduled to appear include Amy “Lita” Dumas and Beth Phoenix (commentary). 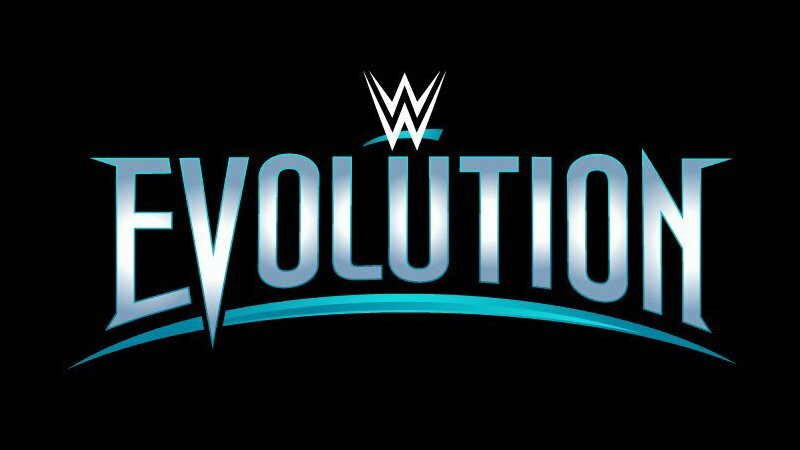 WWE Evolution is set to take place on October 28, 2018, in Long Island, New York. Other names advertised to appear include Ronda Rousey, Becky Lynch, SmackDown Women’s Champion Carmella, Ember Moon, Natalya Neidhart, Bayley, Sasha Banks, Asuka, Nia Jax, Charlotte Flair, Naomi, Shayna Baszler, and the brand-new NXT Women’s Champion Kairi Sane.